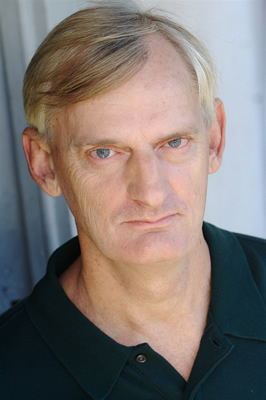 Charles Noland (Guard 3) has had recurring roles on both The West Wing, and the series ER. His guest star roles include NCIS, Cold Case, Saving Grace, Eagleheart, My Name is Earl, and Watching Ellie among many others. Motion pictures include Old School, Blow and Wayne’s World to name a few.